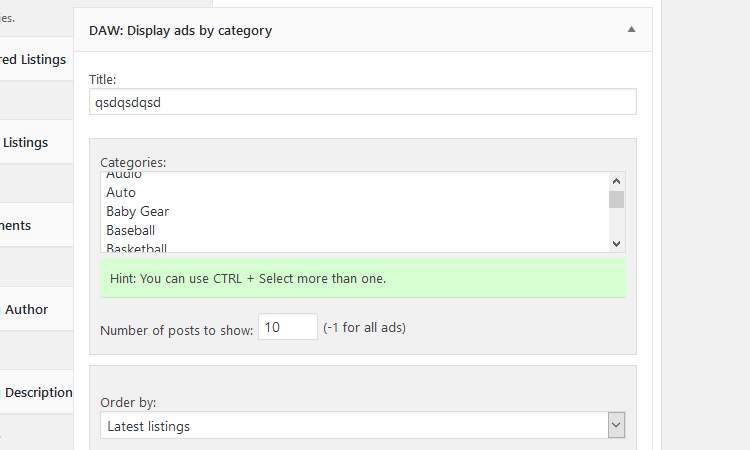 Display ads from specific category (or categories) or ads by Ad Tags by using a full-features filter widget. 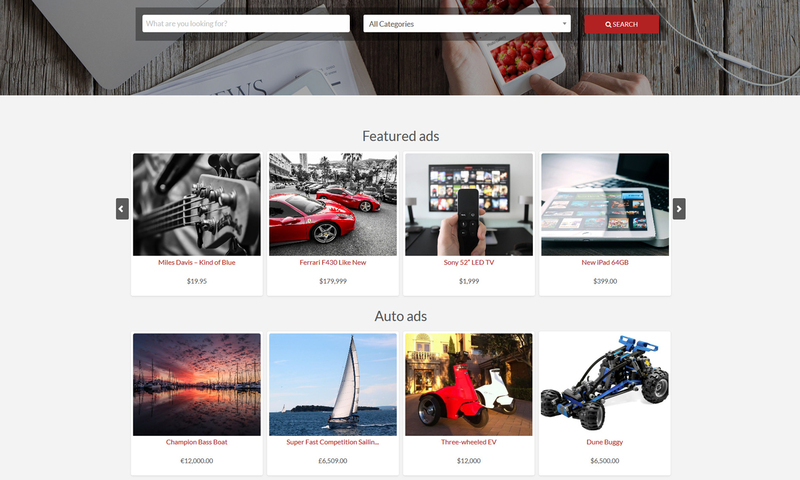 This plugin is the perfect choice if you want to fill the home page with classified ads and split them into sections, and displaying them into grid mode , list mode, or even a slider. Set the title of the section (block of ads). 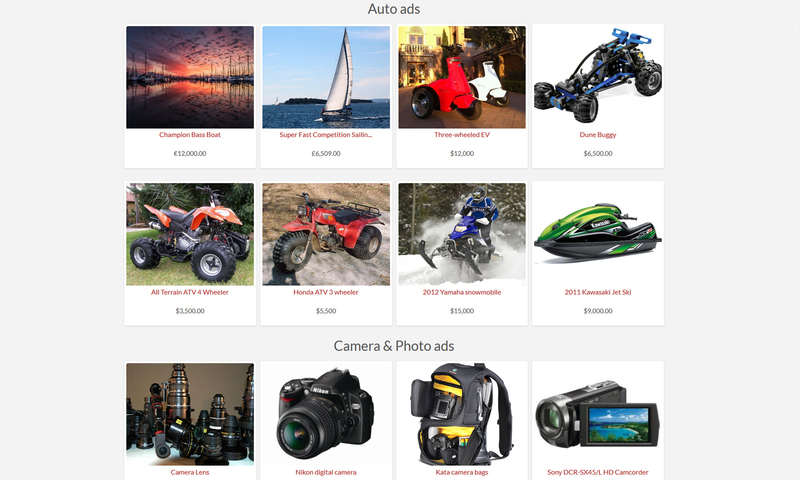 Select the type of ads (order): Featured ads, Latest ads, Random ads, Sold ads.or by name. The plugin works perfectly with Classipress 4.x. -Fixed attached images to load if featured image is not set. Este plugin é nota 1000! 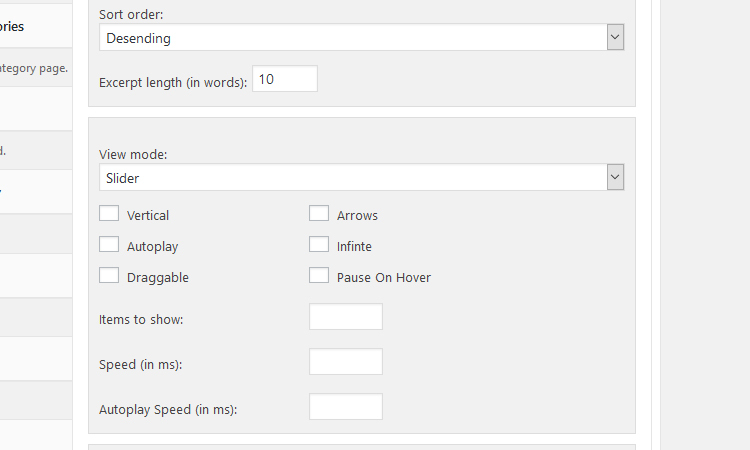 amazing plugin with great support. I recommend it for every one who wanna his site look great specially on mobile devise . Feito, acabei de qualificar seu plugin! Hi Wzoj, could you rate it or still having troubles doing that? I would appreciate if you can rate and review the plugin in case you like the plugin or its support. Thank you. I look forward to using that feature. Hi. So I bought both Ads by Category and Selected Ads. Selected Ads is working as expected – Great. Ads by Category only displays one ad no matter how I set it. Any widgets below it won’t show. 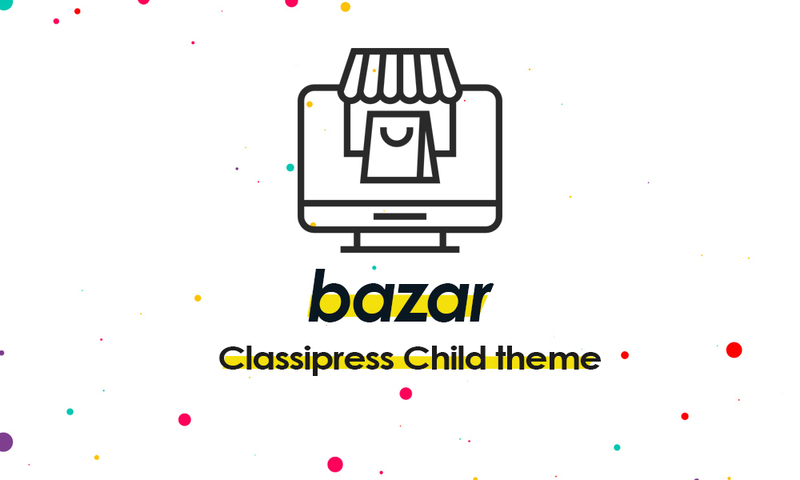 I running the latest version of Classipress. Any suggestions? Thanks. only one ad is appearing even you select categories with more than on? could you please send the url, and admin access by email? I have tested the widget again, it worked properly. Agradeço por ter inserido o filtro por tag’s. 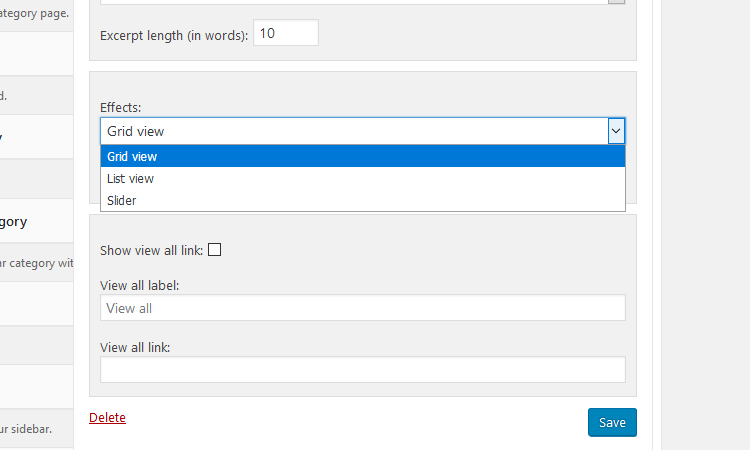 Pense para o futuro, filtro de categorias e tags na mesma widget. Parabéns, muito satisfeito com o seu trabalho! Hello, thank you for your fast response. I have over 2000 active listings and 4000 expired. 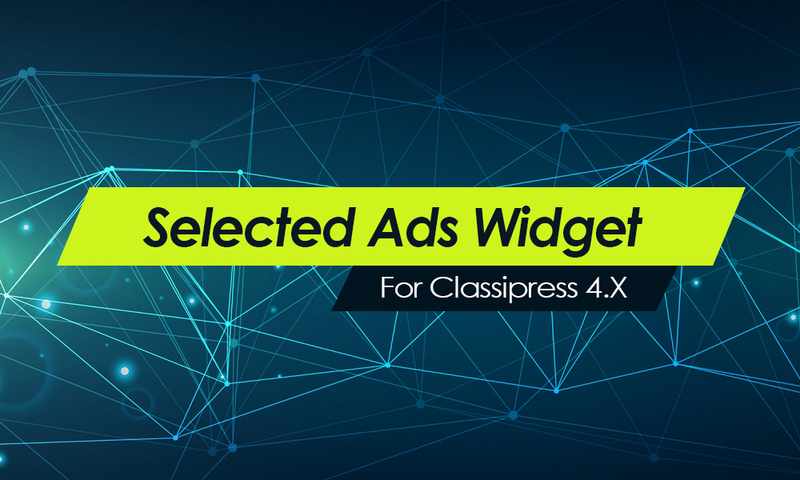 We just switched to ClassiPress 4 (lastest version). I thought it might be one of my other plugins but nothing so far. I will need to let my coder give it a try first. Maybe it is something I missed. I will let you know. Again, thank you. if you use any cache plugin, deactivate it and try again, perhaps it’s messing something in the cached data. Ah , yes, dont forget to change the options of the widget. and save it again. Can you do it for classipress? 1-You don’t want any of these fields, or you keep them but you only display the cp_address? 1 – Yes, I want to use this field only. It does not make sense to have so many fields in the classipress. 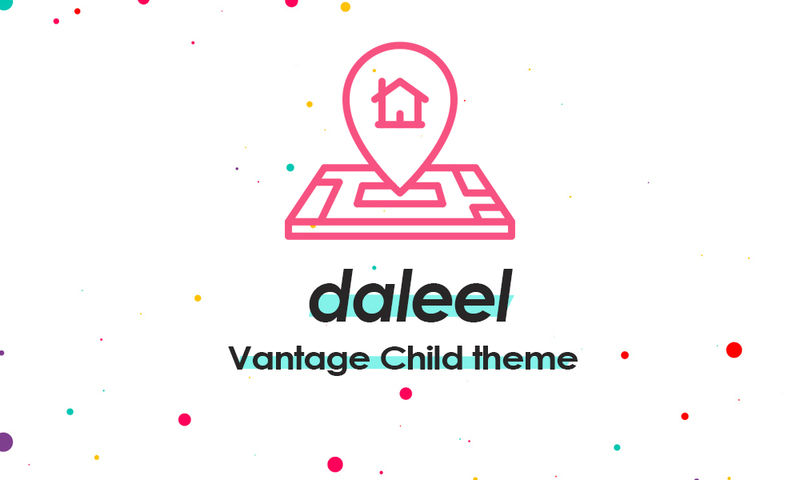 The VANTAGE theme should be the same. I will dig into the code and see if there is a similar option or function for classipress there like Vantage.